YouTube TV has been promoting itself heavily over the past few months, especially during sporting events like the NBA Finals. The service has, however, experienced outages during prime times, with the most recent occurring during the FIFA World Cup. Now, it looks like the company is trying to make amends by offering up a week credit for affected customers. 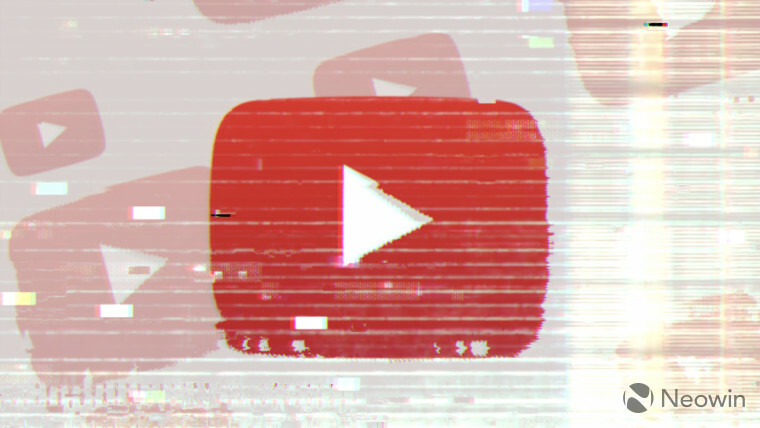 According to a Reddit thread, some users are reporting that they received an email from YouTube, offering them a free week of service. The email can be seen as an olive branch of sorts, considering that many tuned into the England versus Croatia semifinal match, only to have the game cut out. It is unknown whether all YouTube TV subscribers are receiving this email or if it&apos;s just for a select few. If you want to check and don&apos;t see anything in your primary inbox, be sure to look in your spam folder as well. While sports is a big part of the service, it also includes popular stations like NBC, ABC, TNT, with support for over 60 networks. You can stream the service to portable devices, as well as game consoles. If interested, you can check to make sure it is available in your area and sign up for a free trial. After the trial, YouTube TV costs $40 a month. Published on Fri, 13 Jul 2018 19:00:01 GMT, © All rights reserved by the publisher.